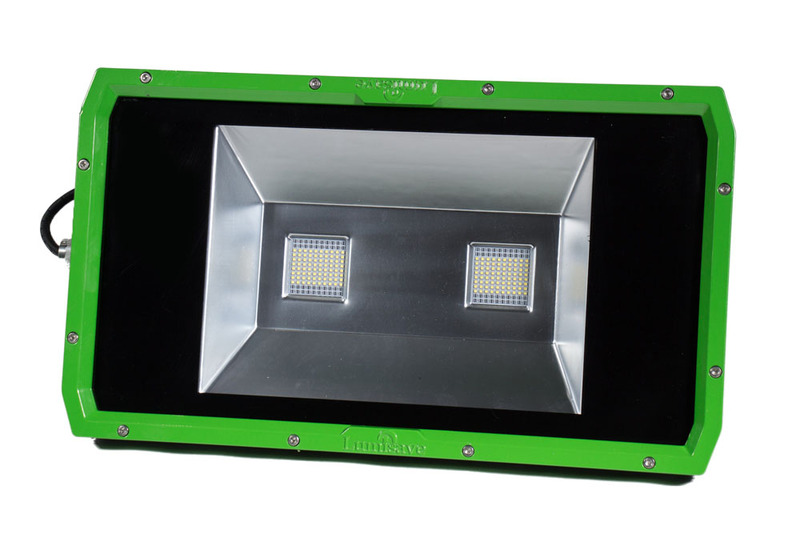 Made to withstand extreme conditions, the FL395 Heavy Industrial LED Flood Light provides 22,500 lumens of light. This exclusive floodlight has been built from the ground up with the harshest of environments kept in mind. This flood light is able to handle anything you throw its way.